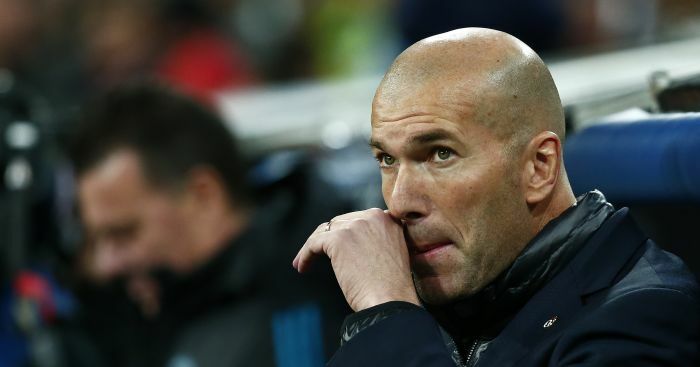 Frenchman Zidane stepped down at the end of last season after guiding Real to three consecutive Champions League titles and was replaced by Julen Lopetegui. 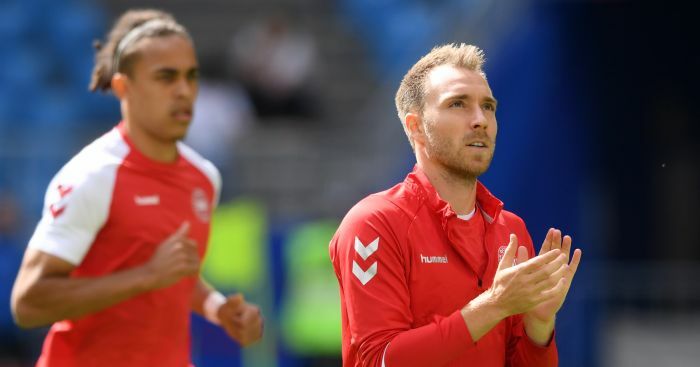 The former Spain manager’s spell lasted until just October and Solari was brought in to take his place. 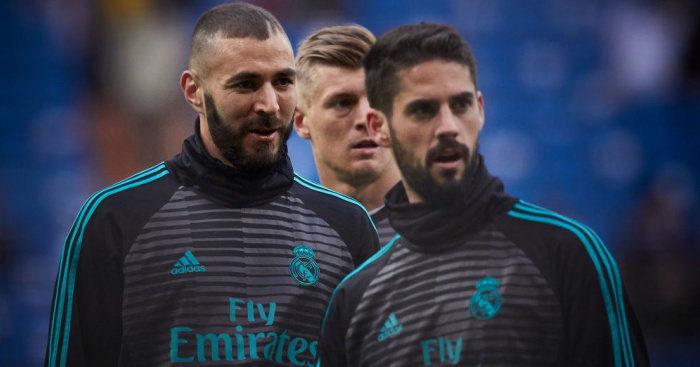 But after a string of poor results, including back-to-back defeats to rivals Barcelona and a Champions League exit at the hands of Ajax, Real have opted to replace Solari with their former boss with immediate effect. It is understood that Zidane has been coaxed to return with the promise of a €15m a year contract. 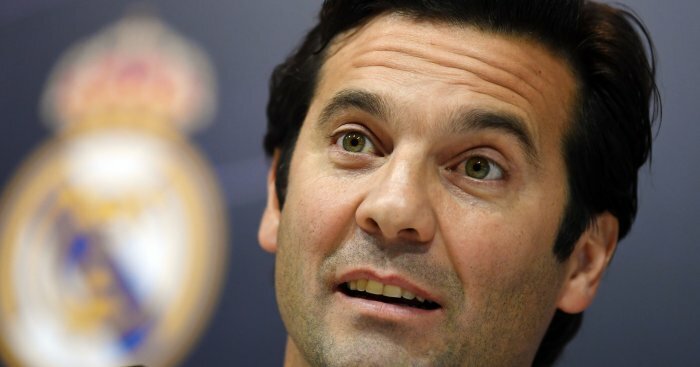 The club announced that Solari, who made nearly 150 appearances for Real as a player in the early 2000s before returning to the club in 2013 as youth coach, has been offered the chance to stay at the club. A statement on the club’s official website read: “The Real Madrid board of directors, which met today, Monday 11 March 2019, has decided to terminate Santiago Solari’s contract as first-team coach, whilst Real Madrid have offered him the opportunity to remain at the club. “Real Madrid wish to thank Solari for his work, commitment and the loyalty that he has always displayed towards this club, which is his home. 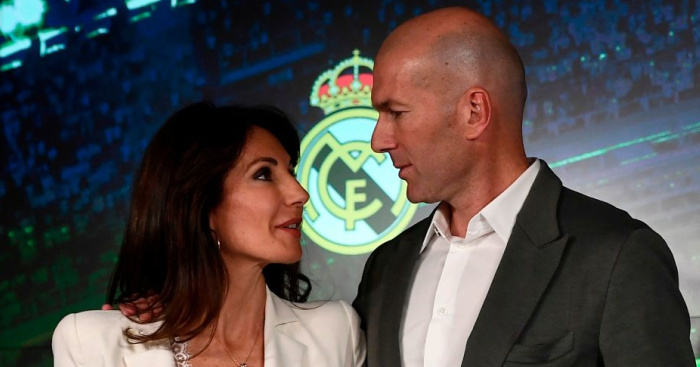 “The board of directors also agreed on the appointment of Zinedine Zidane as head coach of Real Madrid with immediate effect for the remainder of the season and the next three campaigns, until 30 June 2022. News of Zidane’s return closes another managerial return route to Jose Mourinho. Former Real president Ramon Calderon claimed on Sunday he was “90% sure” a deal to bring the Portuguese back had been agreed. However, it seems the likes of Sergio Ramos were very much against the former Manchester United boss’ re-appointment. Speaking at a press conference to confirm his return to the club, Zidane admitted he had found it hard during his time away. 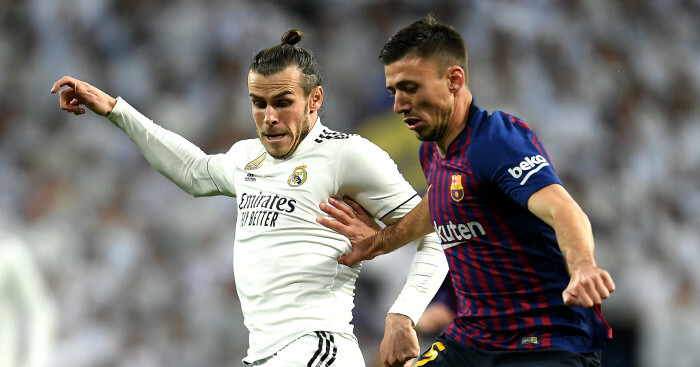 Zidane said: “It has been difficult from the outside looking in. I am looking forward to working with the players again, to competing again. Zidane dismissed suggestions that he had made the wrong decision when he decided to leave in the summer. He insisted: “When I left, it was the best decision for everyone.